Bringing Enterprise Communications to the Cloud. Aeonix4Cloud is a pure software based Unified Communications & Collaboration (UC&C) solution which delivers all the advanced solutions of an on premise PBX. 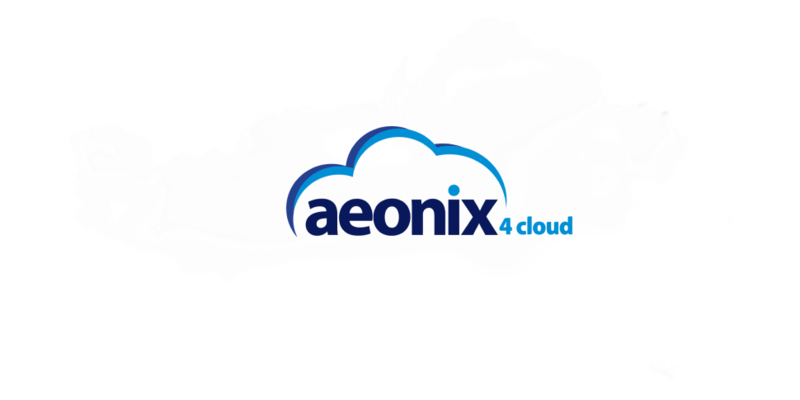 Aeonix4Cloud eliminates the need for most onsite hardware, and all its related costs and maintenance concerns. Tadiran Telecom prides itself on consistently providing telecommunications solutions to our valued customers in the Transportation, Power, Government, Hospitality, Healthcare and Education markets. The Coral IPx family of products is a powerful communications platform. It provides built-in voice and data convergence by combining IP-rich technology with the stability of TDM technologies. Coral IPx systems are complete networking solutions, offering powerful unified communications and multi-media capabilities, mobility features, and a host of IP-related features.